Fast Pay Per Click designs and develops bespoke and responsive ecommerce website design that will set you apart from your competition. Fast Pay Per Click will build your ecommerce website on a Content Management System (CMS). This will enable you to reach your customers and engage with them at all times. Also, the CMS will enable you to manage your stock and catalogues. We develop Content Management System (CMS) websites. This will enable you to add, modify, and remove content from your website. Nowadays, many of our clients want a site they can manage themselves. It saves money, time, and puts you in control. WordPress is superior to other Content Management Systems (CMS) and that is why we use WordPress. It is flexible, sophisticated and simple. Our strategic design elements will boost your Search Engine Optimization (SEO). We will develop your website with search engine optimization tool. This will lower your bounce rates. Also, it will boost your conversion and optimize your e-commerce store. Business website design package with all our standard features at no extra cost. Dedicated Project Manager . This person will be your point of contact throughout the duration and completion of your project. Ability to accept payments through your website. 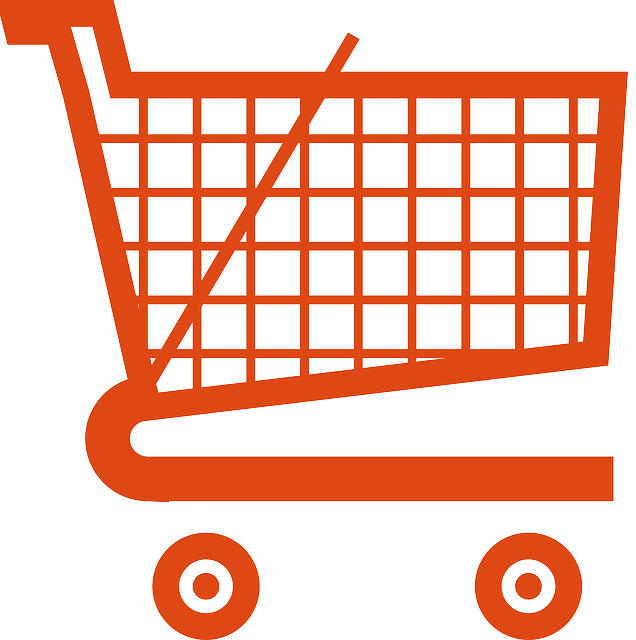 Add products (up to 100 products and more if needed). Paypal for your website. Ability to accept visa/debit card. Your website would be optimized for you so that your customers can find you on the search engines. And many More! 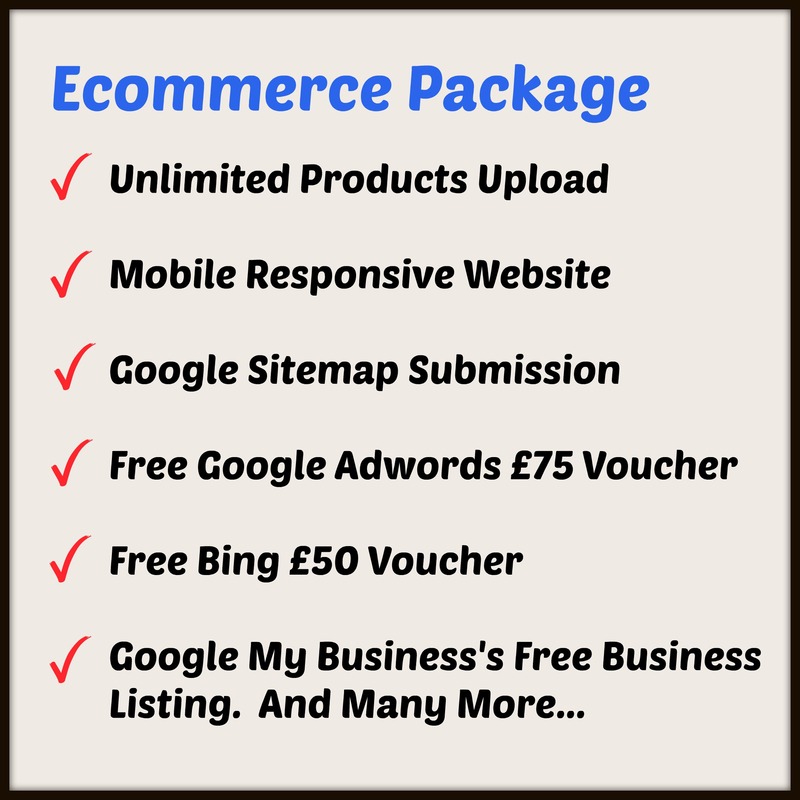 We aim to offer the best prices in Ecommerce Website Design, SEO, PPC and all our services. Please when you are comparing our quotes with other service providers. Do not forget to compare like-for-like! We guarantee that we cannot be beaten on price on Ecommerce Website Design. We will provide you with the best price for all our services. E-commercece share of online grows 4,000 % in four years. The latest results from the IMRG Capgemini Quarterly Benchmarking Report has revealed that over 37% of online sales are now made via a smartphone or tablet device, with the figure increasing to 43% for clothing merchants. With mobile (including tablets) accounting for less than 1% of e-retail sales in 2010, the sector has seen a staggering 4,000% growth in its penetration of online in just four years. Visits to retail websites on smartphones and tablets now account for exactly half of all online traffic. An estimated £25.1bn was spent online during Q3 (August to October), with £9.3bn spent via smartphones and tablet devices.